We let you focus on your task: developing the content... and we place it online so it looks great! 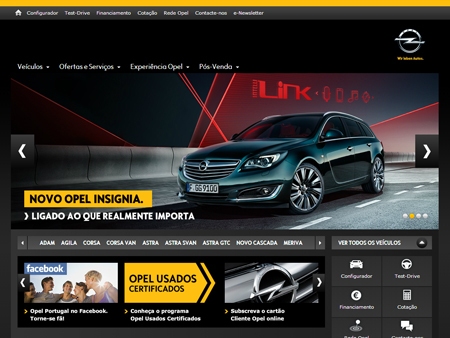 opel.pt visit site The client's own CMS is used to manage the content of this website. 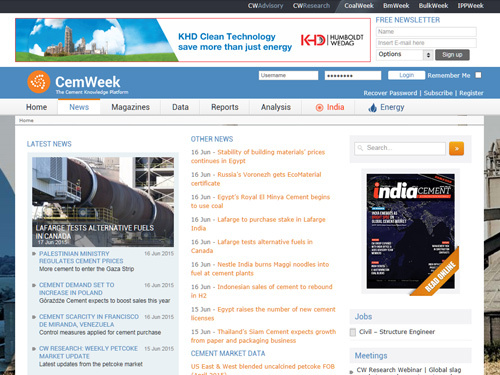 cemweek.com visit site The Cemweek system of websites were built, and are maintained on a Joomla platform.